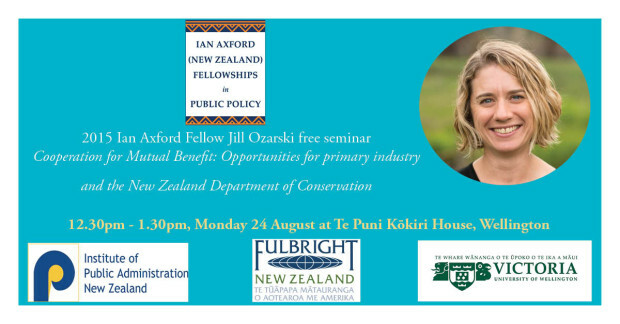 Fulbright New Zealand invites you to a free seminar by 2015 Ian Axford (New Zealand) Fellow Jill Ozarski, presenting her research on Cooperation for Mutual Benefit: Opportunities for primary industry and the New Zealand Department of Conservation. 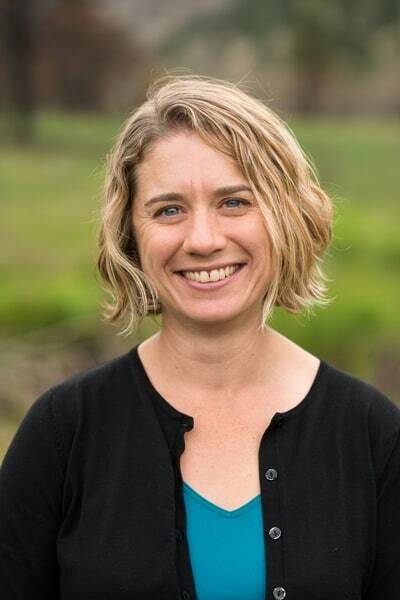 Ozarski, was the Senior Natural Resources Adviser to U.S Senator Mark Udall from Colorado and has been based as an Axford Fellow at the Department of Conservation. New Zealand is known around the world for its clean, green image, and both the Department of Conservation and primary industry have a role to play in preserving that image. This report tells the story of existing public-private sector partnerships and perceptions between the New Zealand Department of Conservation (DOC) and primary industry, including lessons learned, opportunities for the future, and comparison with a relevant partnership example in the United States. Falcons for Grapes, Marlborough There is tremendous opportunity for DOC to continue and expand partnerships with primary industry. Implementation Phase: Critical components to have in place over the life of the partnership. Download Jill Ozarski report abstract.